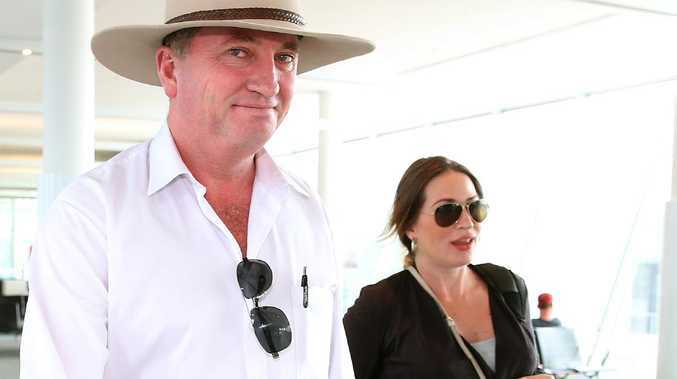 FORMER Nationals leader and deputy prime minister Barnaby Joyce and his new partner Vikki Campion have welcomed their new baby, after their secret relationship led to his career downfall. The couple have had a baby boy. This is the fifth child for Mr Joyce, and his first son, but the first baby for Ms Campion. Mr Joyce is still married but separated from his first wife, Natalie. They had four girls together who include Julia, Caroline, Odette and Bridgette. 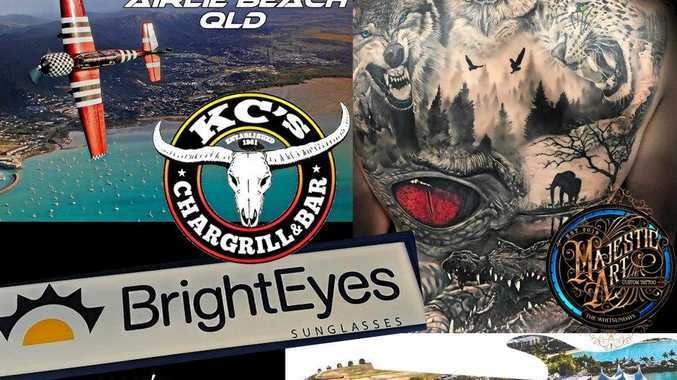 According to The Courier Mail, it is understood the Mr Joyce told friends over a few beers a month ago that he acknowledged he made a mistake when he claimed the baby's paternity was "a bit of a grey area". Mr Joyce does know the baby is his. He is said to be blissfully happy and in love with Ms Campion, his former staff member, and had taken personal leave before the baby's arrival. Mr Joyce lost his cabinet position and the Nationals leadership after it was revealed he and Ms Campion were expecting a child. Prime Minister Malcolm Turnbull later introduced a ban on ministers having sexual relations with their staff after the scandal unfolded. Mr Joyce has stayed on as the member for New England on the back bench. When he resigned, Mr Joyce said a "circuit-breaker" was needed to stop the fallout of his affair for his partner, for his unborn son, his four daughters, and estranged wife. "This has got to stop. It's not fair on them," he said. "I won't snipe. I have a lot of things I need to do. "I want to assist my colleagues where I can to keep their seats and also, quite naturally, in April, a baby will be born. "I'll have other things on my mind." Need to brush up on the Barnaby scandal? Read back on it here.